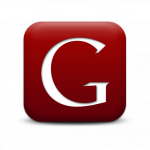 Eye Exam Gainesville | Visit Our Optometrist Today! 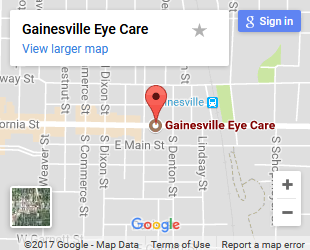 During a complete eye exam, your Gainesville eye doctor will not only determine your prescription for eyeglasses or contact lenses, but will also check your eyes for common eye diseases, assess how your eyes work together as a team and evaluate your eyes as an indicator of your overall health. The AOA recommends that children who wear eyeglasses or contact lenses should have their eyes examined at least every 12 months or according to their Gainesville eye exam specialist’s instructions. Read more about Pediatric Eye Exams.